TandemLife, manufacturer of Advanced Circulatory Support (ACS) devices, percutaneous Mechanical Circulatory Support (MCS) and Extracorporeal Life Support (ECLS) products, is now part of LivaNova PLC. The acquisition effectively extends LivaNova’s reach into ACS with temporary cardiopulmonary support capabilities. ProtekDuo is the only percutaneous dual lumen cannula that can be inserted at the Right Internal Jugular vein and is uniquely positioned to source venous blood from the right atrium and return it to the pulmonary artery. ProtekDuo delivers flexibility to do what’s right for each unique patient. 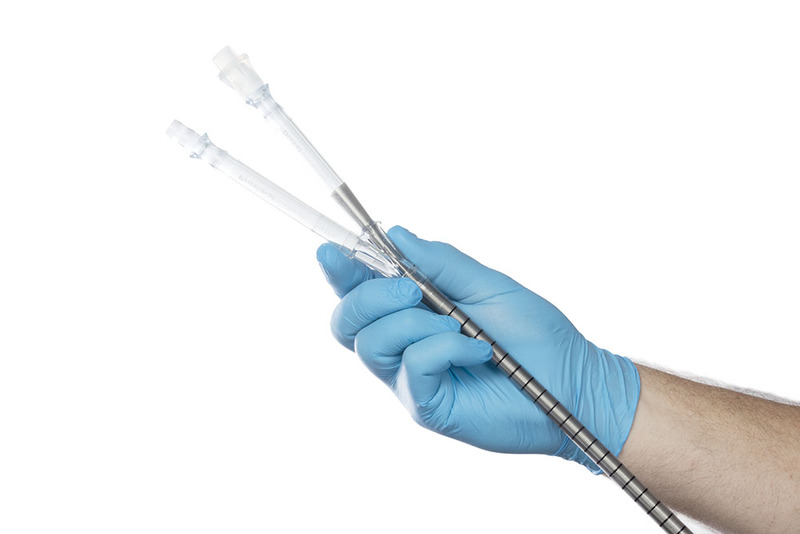 The ProtekSolo Transseptal cannula provides unique cannula positioning, sourcing oxygenated blood from the left atrium, bypassing the left ventricle. Sourcing blood from the left atrium enables left ventricle decompression and consistent unloading throughout the cardiac cycle. The overall versatility of the TandemLife platform effectively enriches LivaNova’s cardiopulmonary-focused product mix and will help to further the advancement of ACS, reaching more patients in more places. For more information please visit our product highlights section or download the new brochure from our digital hub.